Tanglewood offers spacious Single Family Homes with mountain views in beautiful North Westminster. Choose from 6 floorplans, approximately 2,100 - 3,800 sq ft, and up to 6 bedrooms. Tanglewood's community will include a Pool with Club House and open spaces for family fun. 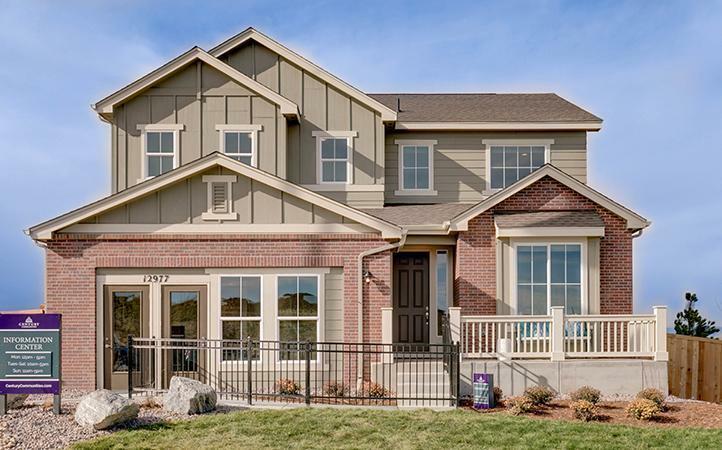 Just north of Mountain Range Highschool, you'll enjoy easy access to I-25 and only a 30 minute commute to Denver or Boulder.